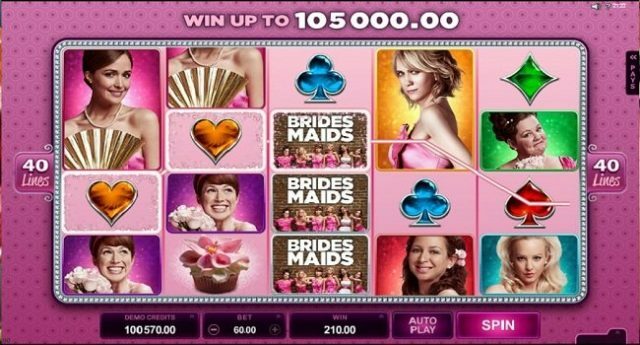 Bridesmaids are a video slot game powered by Microgaming software for which reels are 5 and paylines (possible ways to win) are 40. Total coin size for the game is 40; however you can play this mobile video slot using your desktop or smart phones at any Microgaming casino with just 40p per spin to up to £60 per spin. Bridesmaids offer a jackpot of 8,000 times of your total stake and there are 4 bonus rounds available in this slot machine. The game features free spins bonus feature, multipliers, Growling Wilds and much more. You can receive 10 to 20 free spins during the Friendship Free Spins feature. Bridesmaids slot is based on a romantic comedy film released back in 2011 and it was a big hit worldwide. There are 6 female characters in this slot. 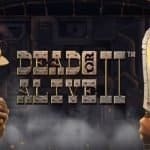 The game also includes clips from the film. The ‘cupcake ‘symbol is the scatter here and if you lucky enough to hit 3 of these cupcake symbols across a payline it will trigger Wheel Bonus feature. In this Wheel Bonus feature, you will spin to land 1 of 15 prizes. There are 10 cash prizes and 4 bonus features during this Bonus wheel + a jackpot prize can also be won. The first bonus feature is Cupcake Booster feature. In this feature you can win up to 300 times of your total stake. During this feature you will have to pick cupcake to win 4 different prizes. The next bonus feature is the Flying High Free Spins where you could get 10 free spins. Plus you can win 1,200 times your stake as well. 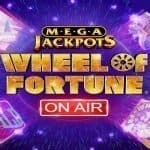 The third bonus feature is the Friendship Free Spins feature, wher you would receive 10 free spins. In this feature you will get winning combinations either from left to right or from right to left. There is a stacked wild symbol as well i.e. Annie can be stacked on reels 1 and 2 and Helen symbol can be stacked to reel 4 and 5, whereas Lillian symbol is stacked on reel 3. 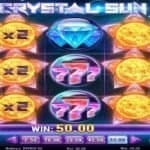 You can also retrigger this feature and could get up to 20 free spins and a whopping 1,750 times of your total stake. Another bonus feature of this slot is Boutique Bonus feature. This feature will give you 66 times of your total stake. 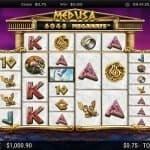 The last bonus feature or jackpot feature of this slot machine is the Magic Moments Bonus feature. In this feature you can win 350 times your stake.